This replacement cartridge is used only with the LumaRx Pro IPL Skin Beauty System. 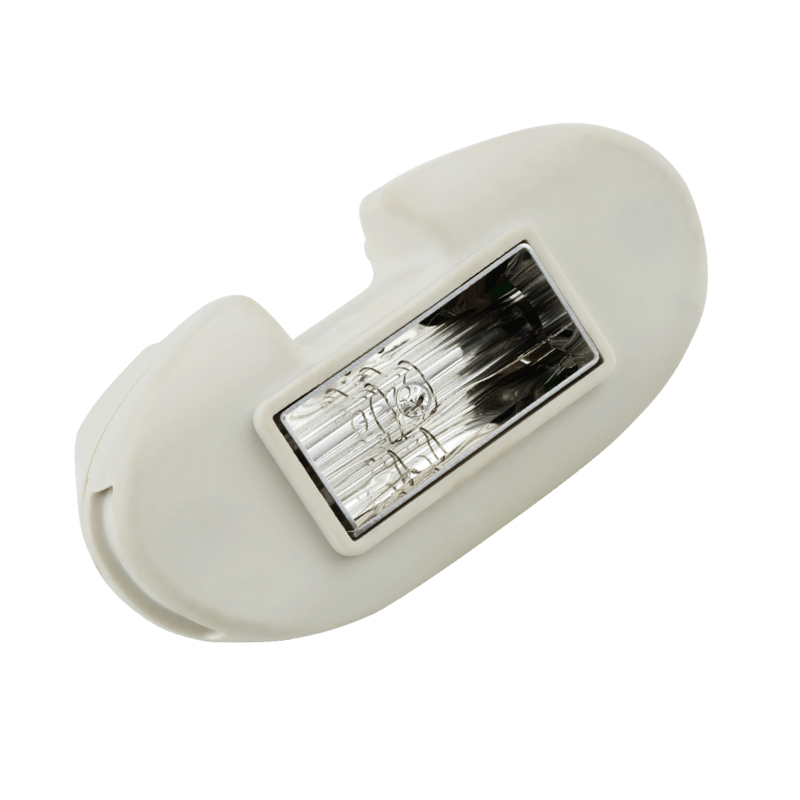 It is the longest-lasting replacement cartridge with 100,000 flashes. The Pro device features our largest window size available, and is perfect for power users and more intensive treatments. Ideal for female users for head-to-toe hair removal and male users from the neck down. Treat once every two weeks, for a total of three treatments during the course of one month.